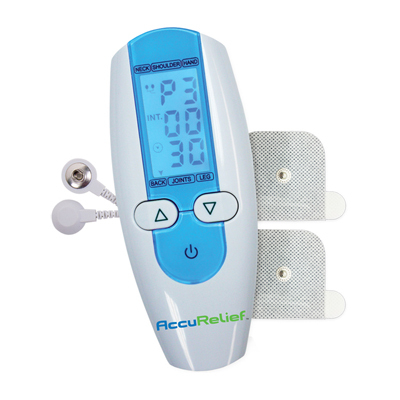 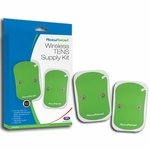 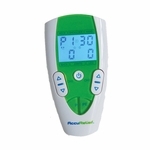 The AccuRelief Single Channel Pain Relief Device is a highly versatile, personal TENS unit for home, work or travel that delivers prescription strength relief. 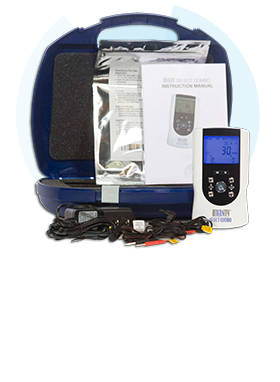 It's a powerful unit that allows you to choose from six pre-set body programs tailored for specific pain areas. 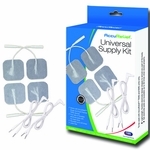 Surround your pain with two electrode pads and then choose from one of six preset body programs. 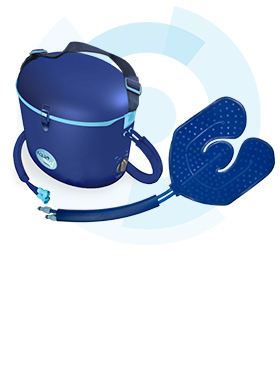 With 25 levels of adjustable intensity, finding a comfortable level of relief is simple and quick. 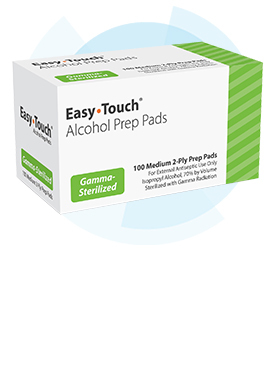 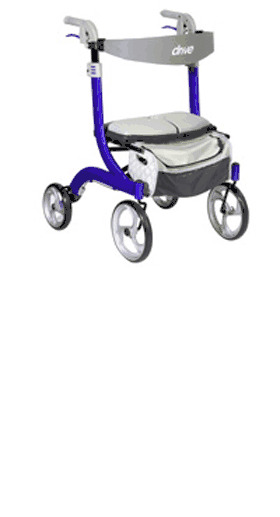 It delivers targeted and effective pain relief for 30 minutes.